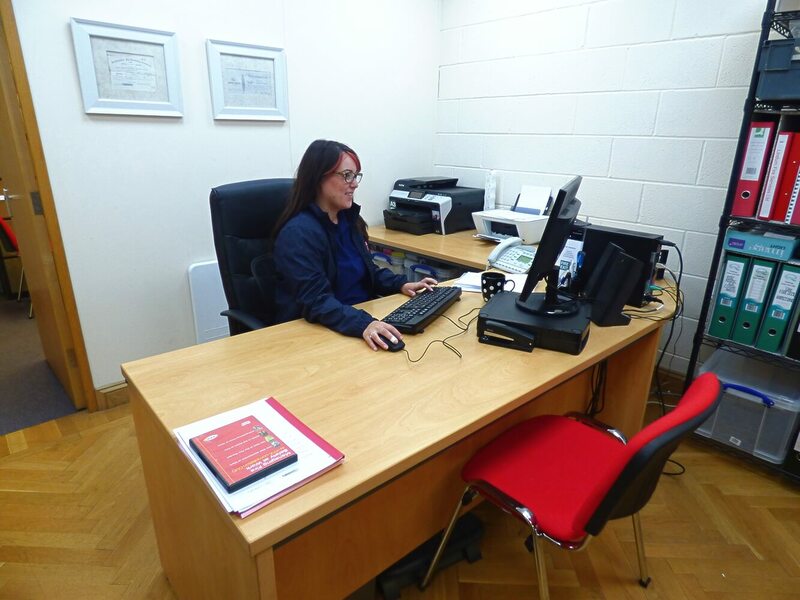 Established in 1992, we have built our reputation on listening to client's requirements and specifications in order to provide a competitive, outstanding service and to aid controlling costs whilst enabling you to conform to the laws associated with all aspects of safety in the workplace. Our engineers are highly qualified and certified in their field of work. We have achieved highly sought after third party accreditation in the form of BAFE SP203 and the British Standards Kitemark. Having these accreditations provides you with the evidence & confidence that you are choosing a competent, caring and compliant company. 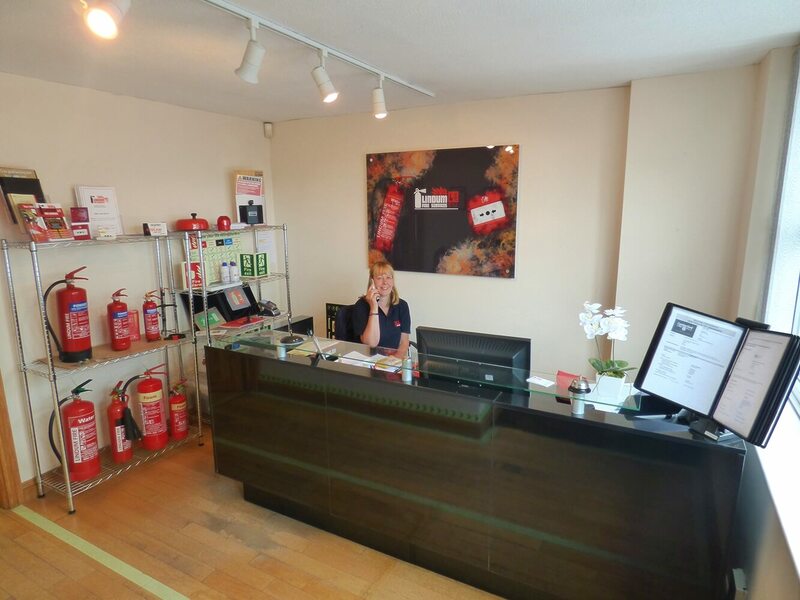 Lindum Fire are also proud to be a member of some of the other most respected trade bodies within our industry including the Fire & Security Association and Electrical Contractors Association. Our Managing Director sits on the board of five British Standard Technical Committees and is Chairman of the Fire and Security Associations Standing Committee (ECA). In 2018, Lindum Fire Services' managing director, Tom Brookes, was named as one of the 10 global influencers in the fire safety industry. 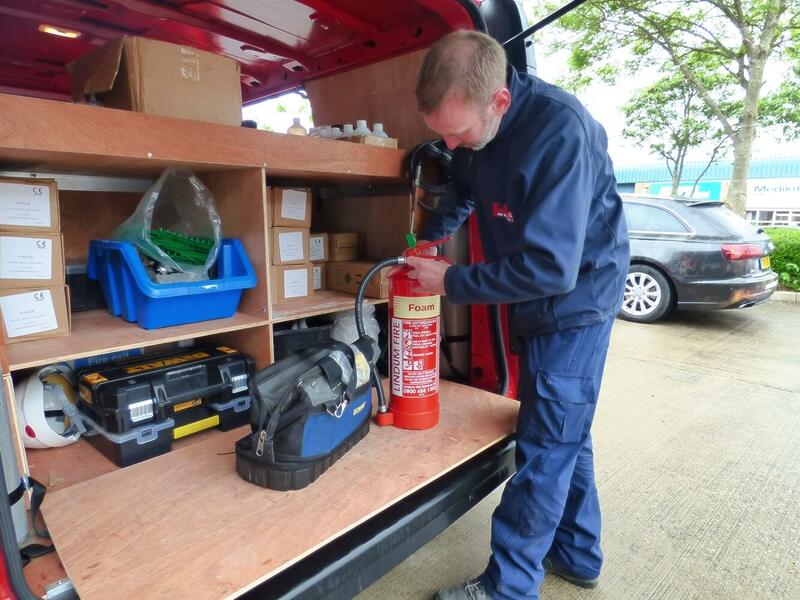 Alongside operating his business, Tom's other roles include Chairman of the Fire and Security Association, Director of British Fire Consortium, Council member of BAFE council and BSI committee member of six fire alarm standards. Tom sits on no fewer than nine British Standard Institute Technical committees and was heavily involved with the writing of the BS5839 series. He's also a member of Working Group 5 at the Fire Industry Association. You can find out more and hear what other industry leaders have to say about Tom over at the IFSEC Global website by clicking here.